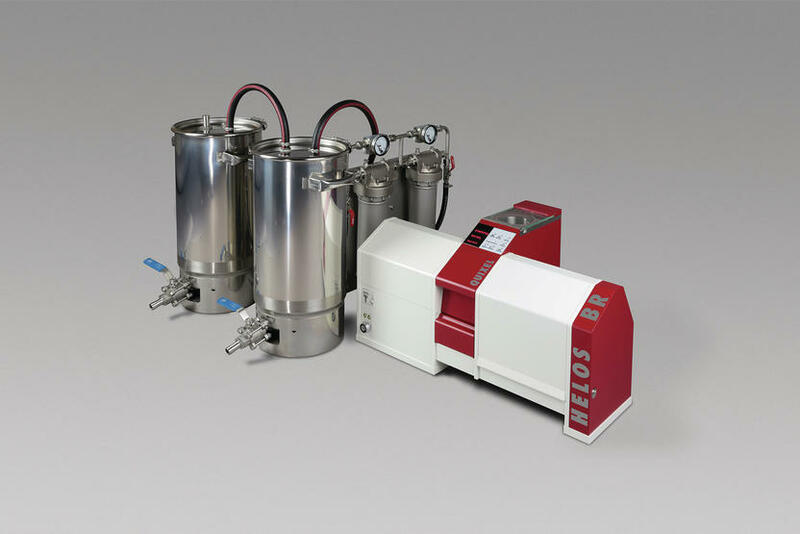 The proven HELOS laser diffraction series – with its classical parallel beam laser diffraction set-up – offers a powerful technology for reliable particle size distribution analysis of powders, granules, suspensions, emulsions, sprays and numerous other particulate systems. 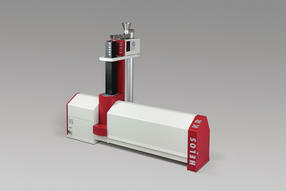 A size range from below 0.1 µm to 8,750 µm is mastered. In the early 1980s, Sympatec introduced a breakthrough innovation which was leading laser diffraction to another dimension: dry powder dispersion for even the finest, cohesive powders came true with RODOS. 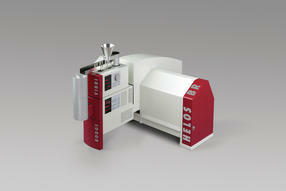 And with the R series of our laser diffraction sensor HELOS new benchmarks for precision and accuracy have been achieved. Latest improvements comprise enhanced application of parameter-free Fraunhofer evaluation down to the submicron regime (below 1 µm), the greatest measuring signal frequency for best resolution with range combination technology and more powerful evaluation modes (Fraunhofer & Mie). 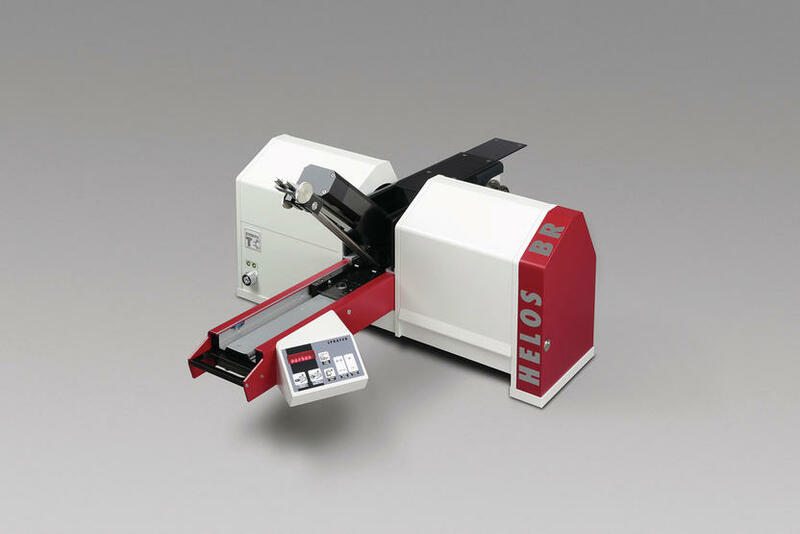 MYTOS integrates the established core technologies of HELOS laser diffraction and RODOS dry dispersion in a single robust body: a process-proven laser diffraction sensor for dry powders ranging from 0.25 µm to 3,500 µm. 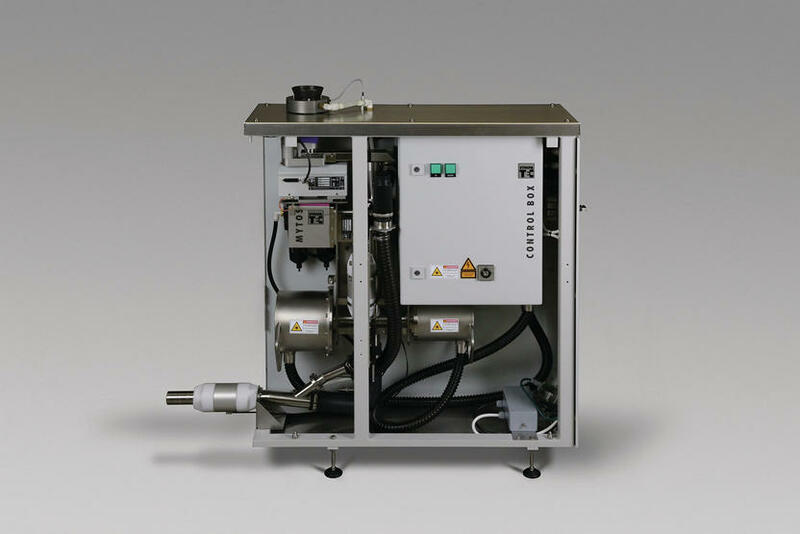 In combination with continuously operating sampling system TWISTER a complete integration into the processing pipe is realised making it a true in-line solution delivering representative results. 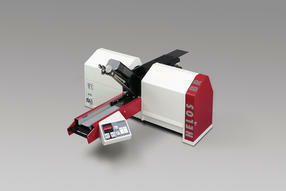 Alternatively, MYTOS may be operated on-line either with TWISTER, MIXER, L-probes or existing sampling solutions. 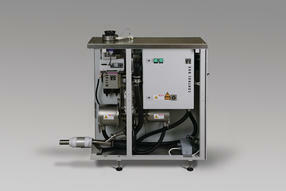 Integrated at-line operation in automated lab environments is succeeded with vibratory feeder VIBRI. 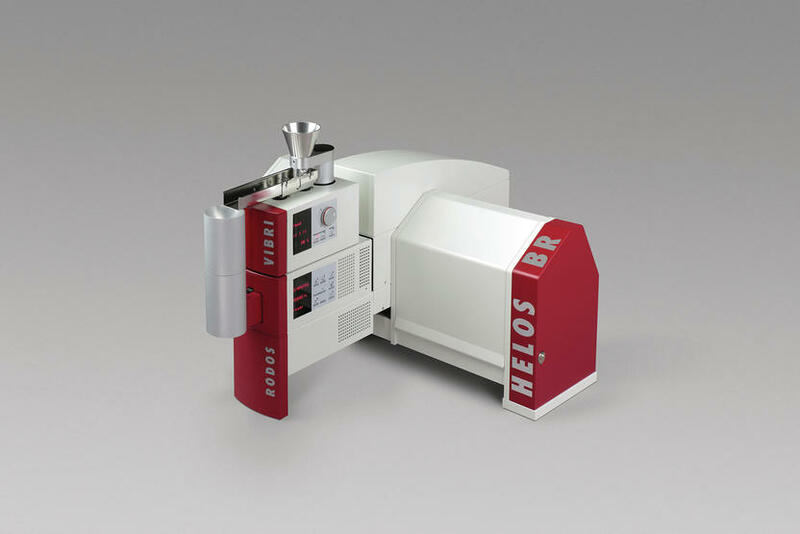 For instance, typical applications comprise milling operations or spray granulation. MYTIS is first choice for granules or fragile particles. 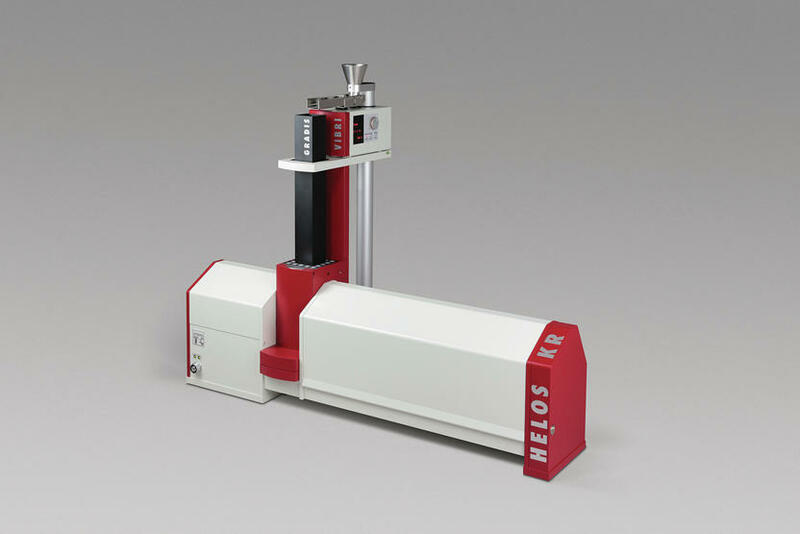 It combines HELOS laser diffraction technology with gravitational disperser GRADIS in a robust industrial system for a size range from 0.5 µm to 3,500 µm.